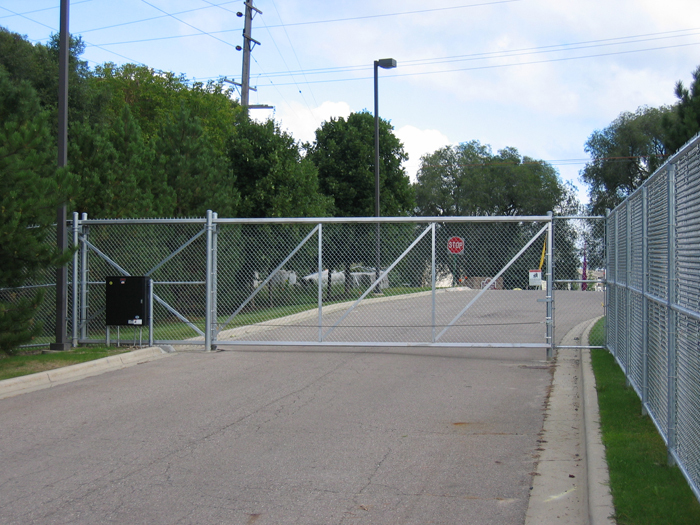 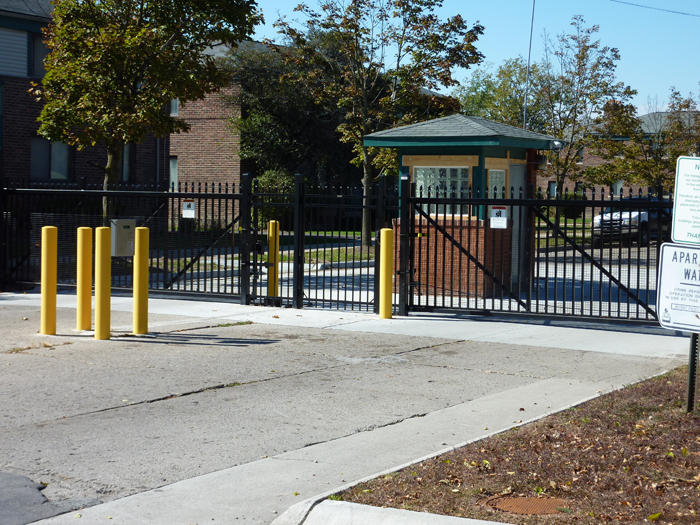 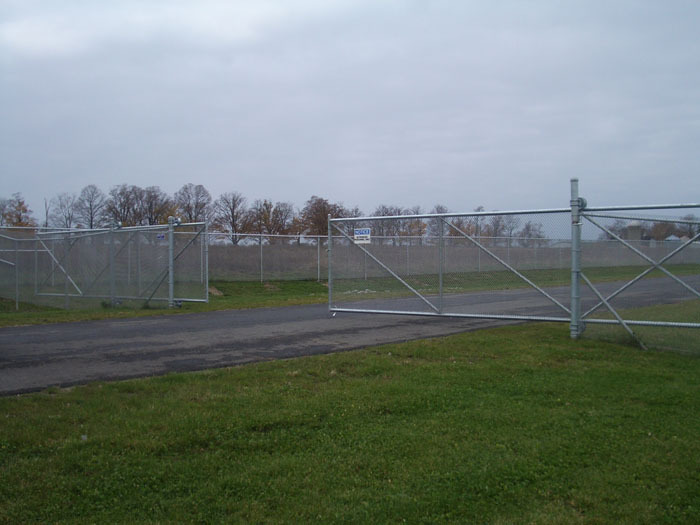 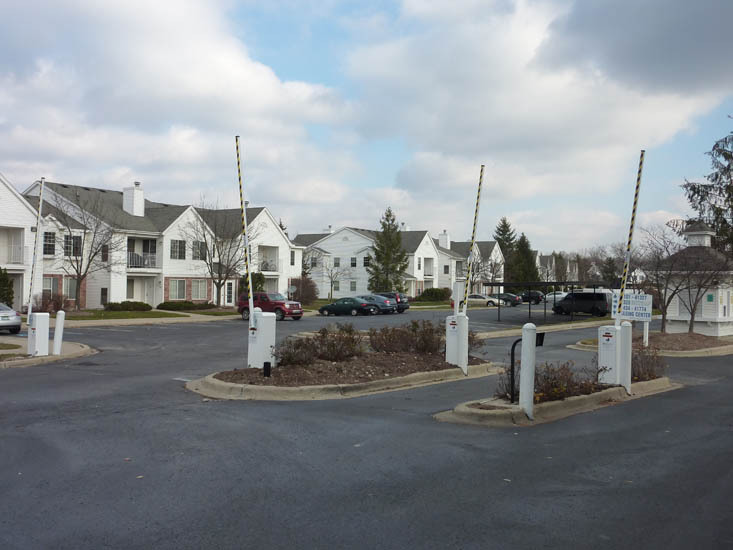 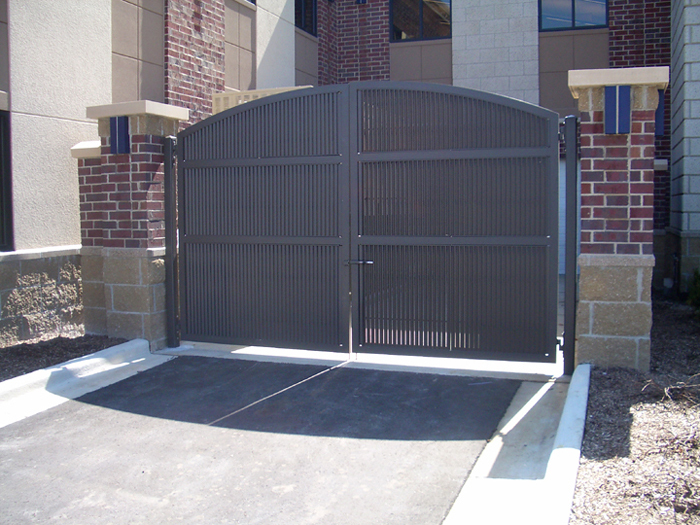 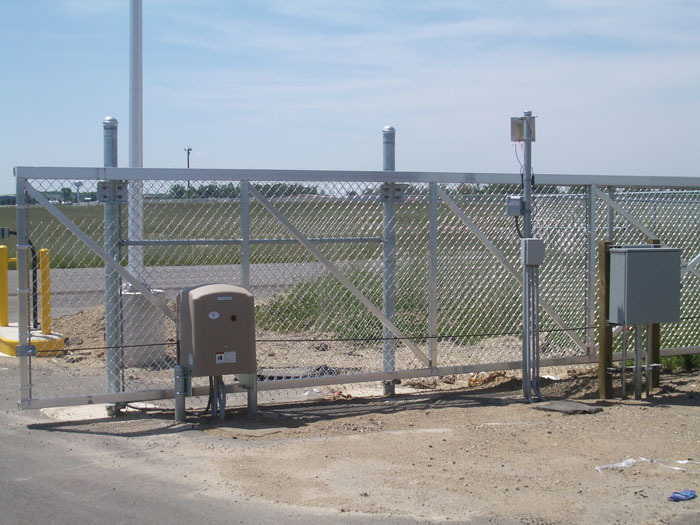 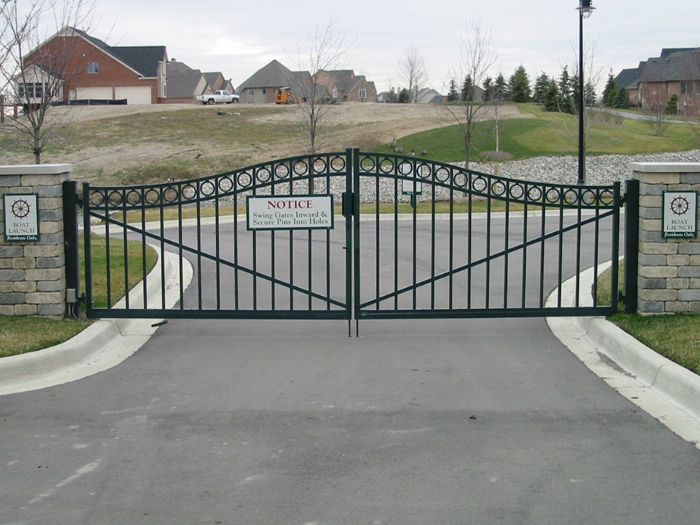 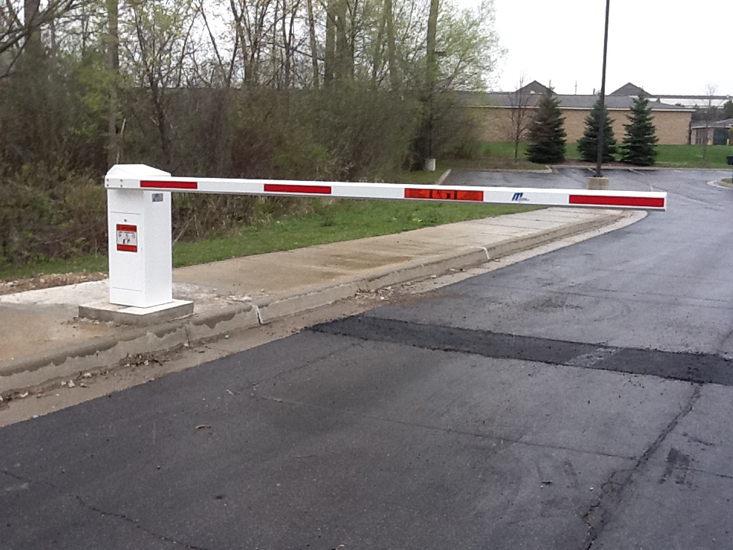 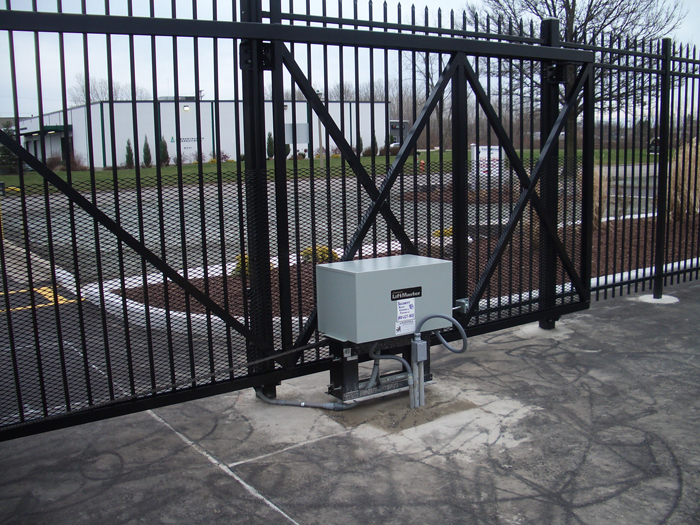 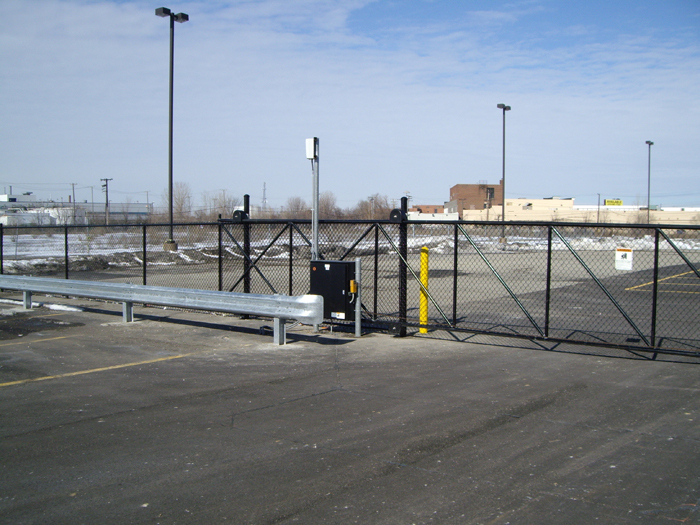 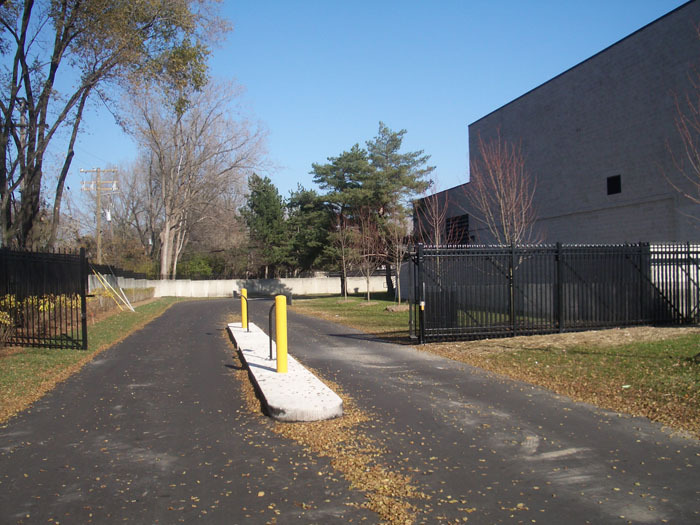 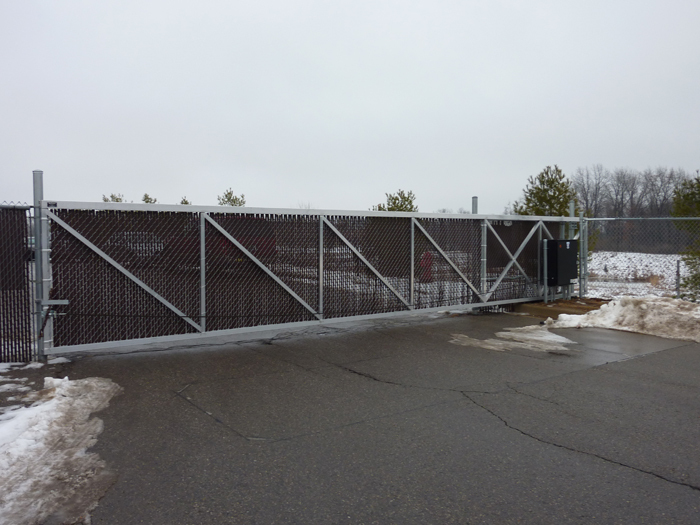 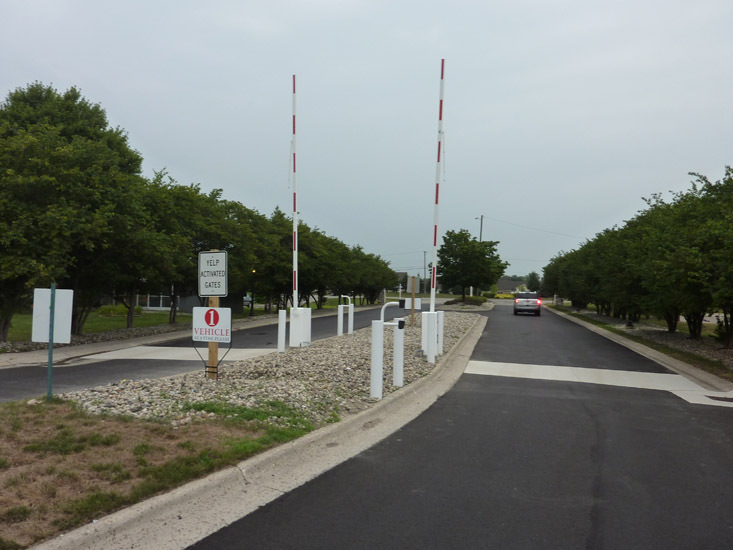 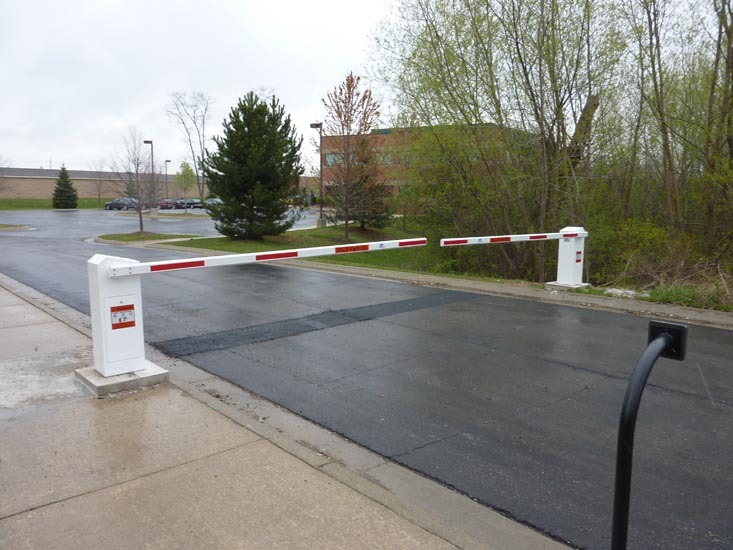 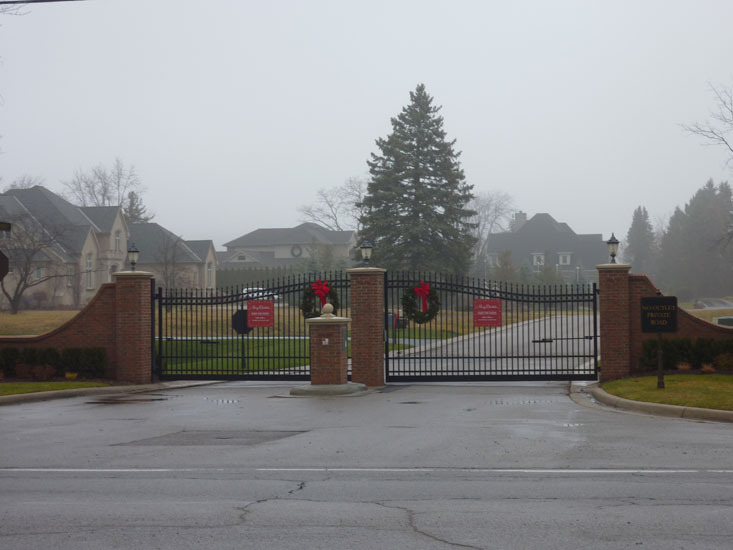 Security Access Controls and Fence is a trusted and established supplier of swing gates, slide gates, barrier gates, pedestrian gates, parking gates, and fences for gated communities. 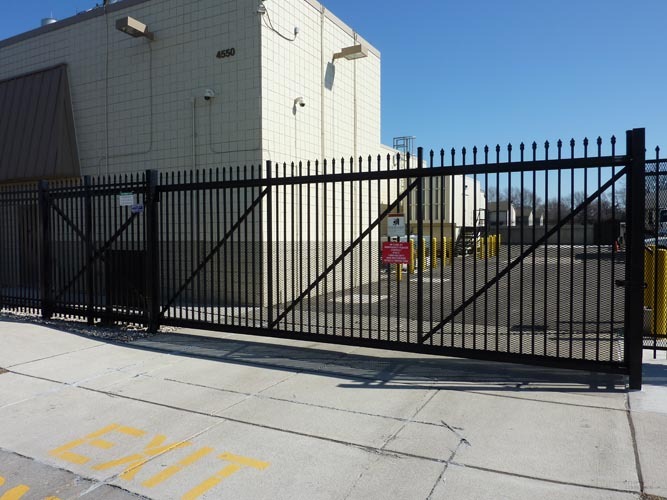 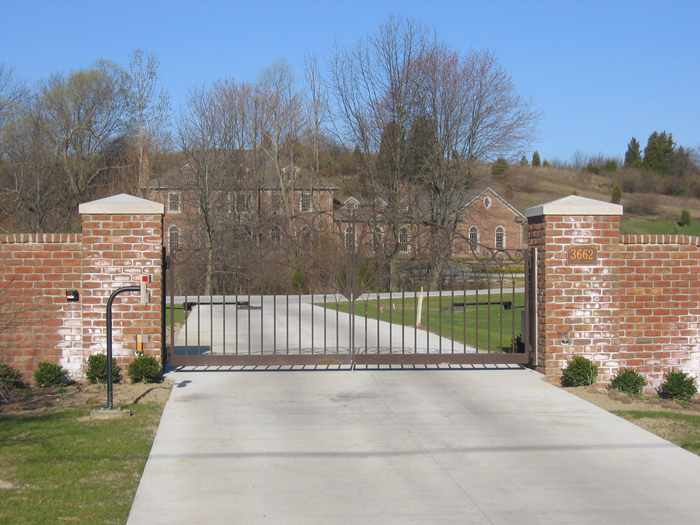 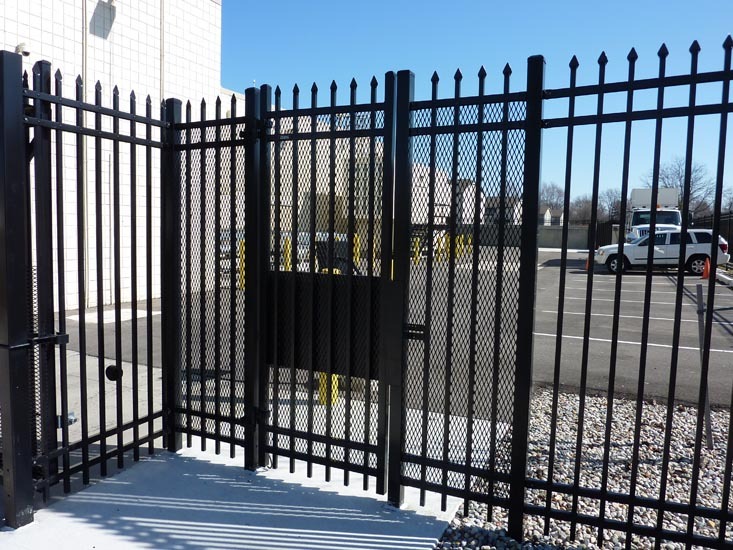 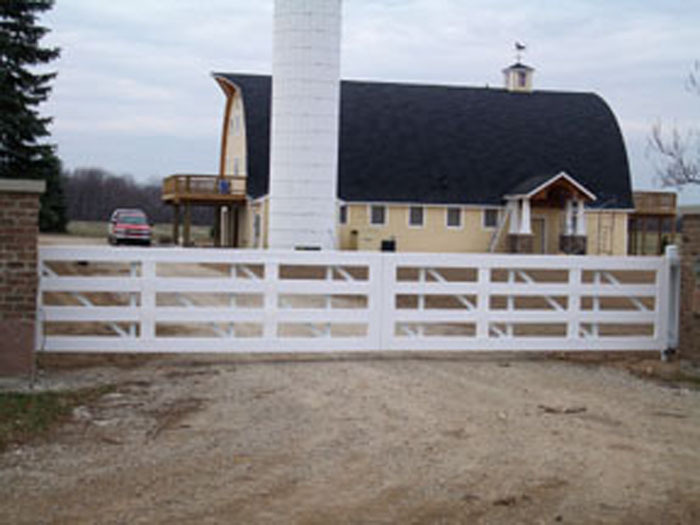 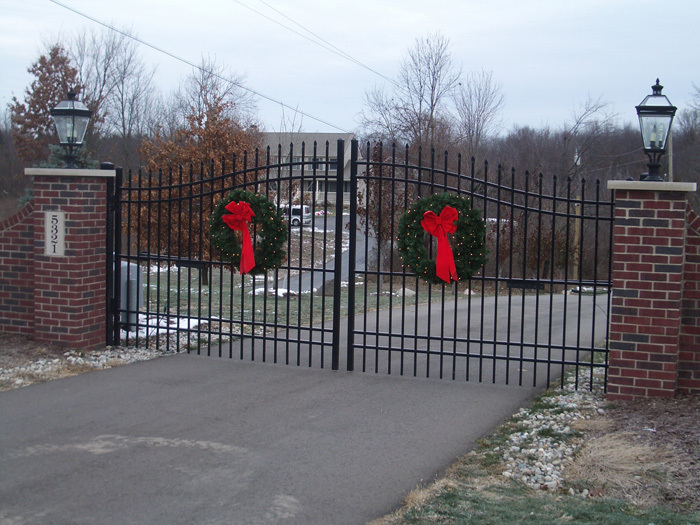 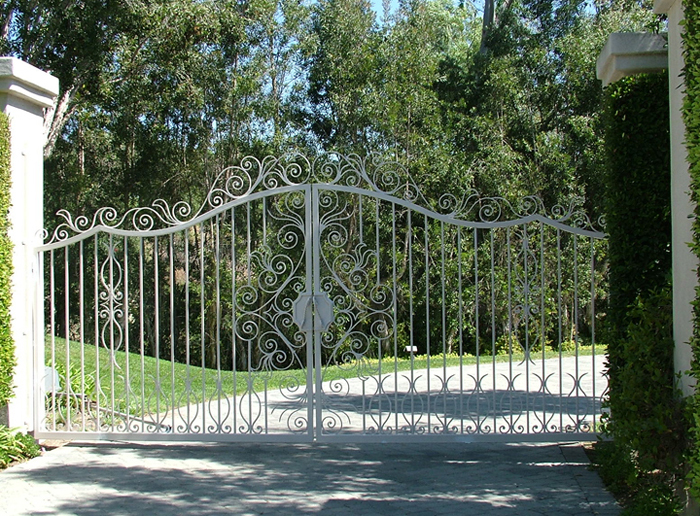 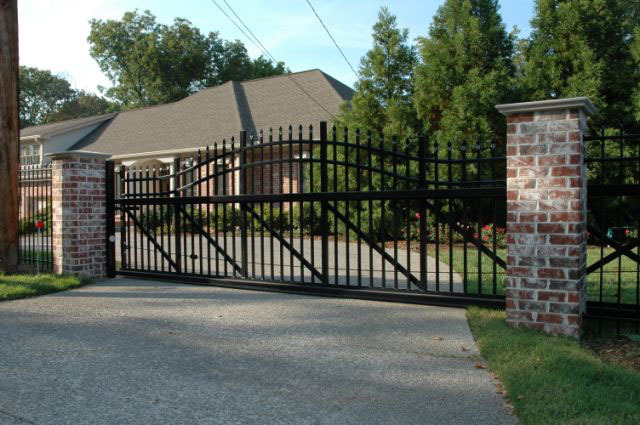 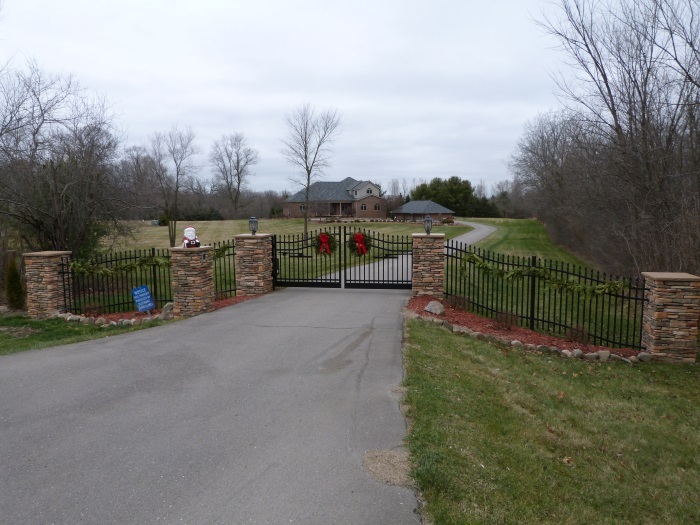 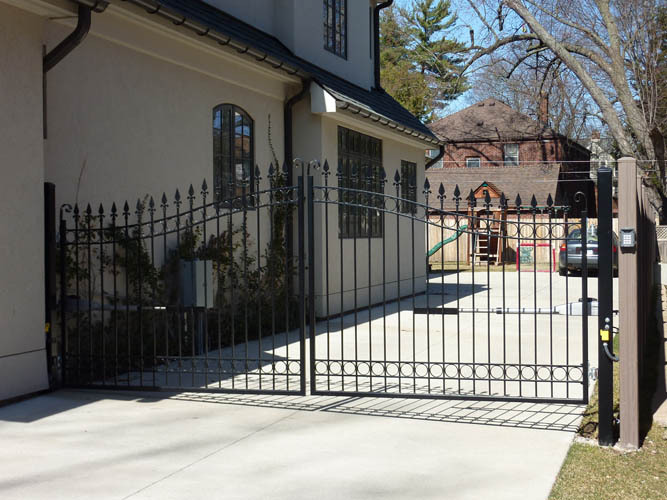 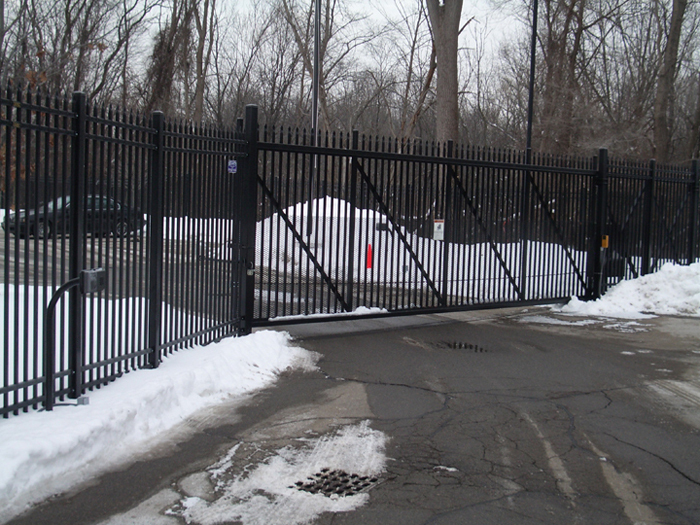 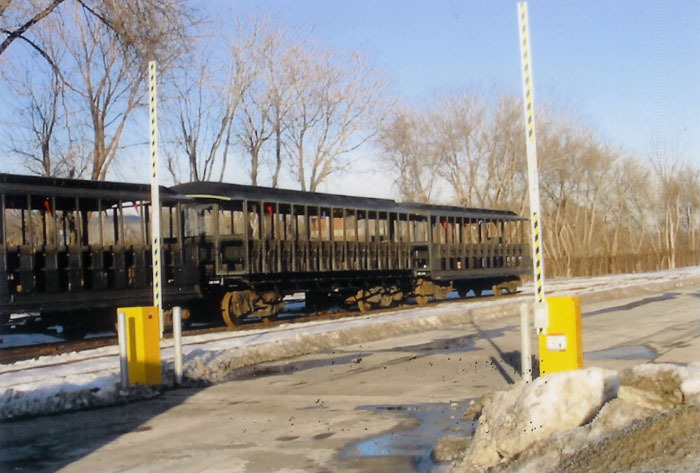 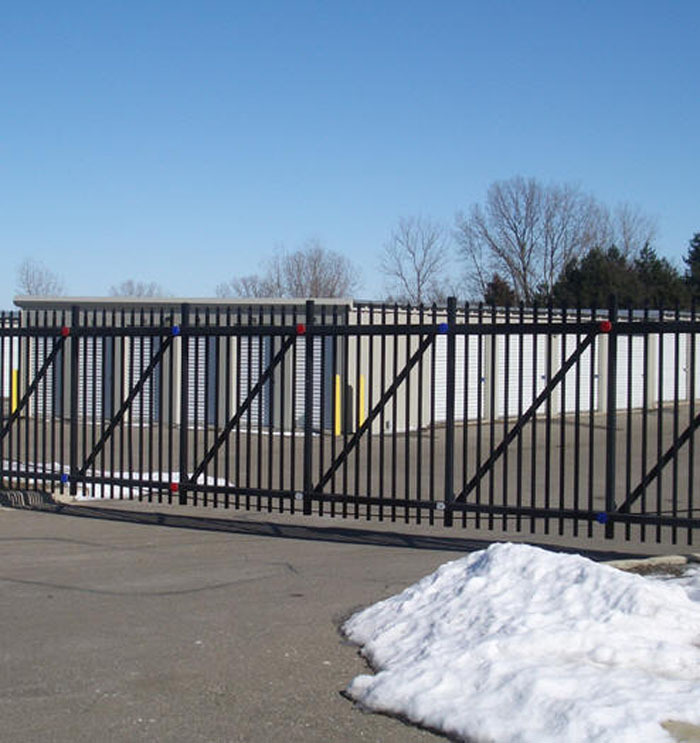 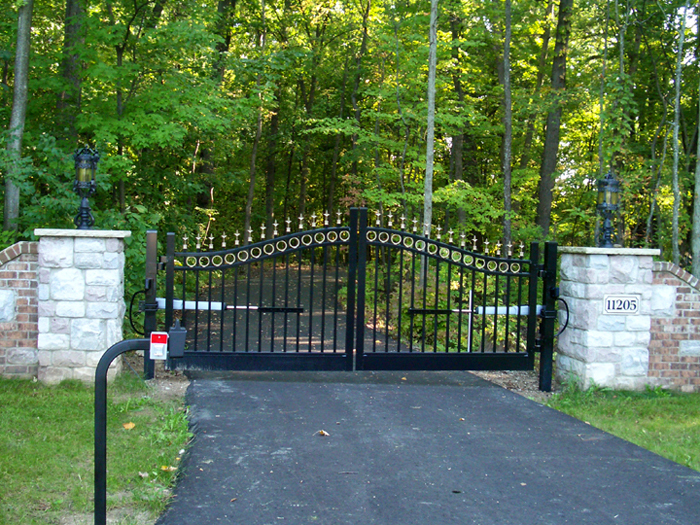 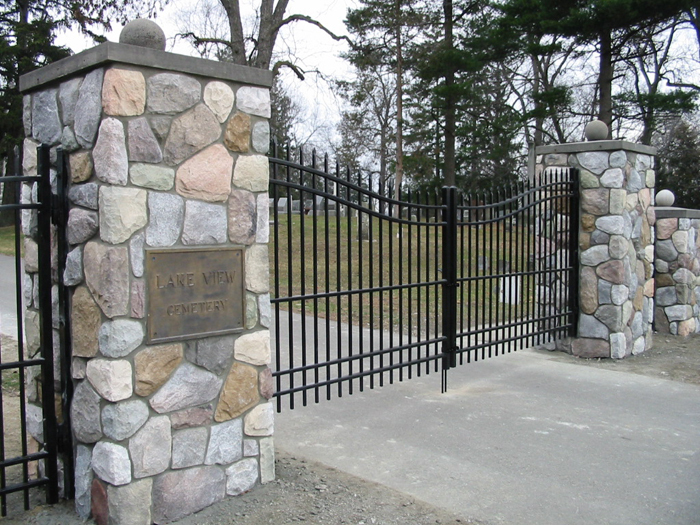 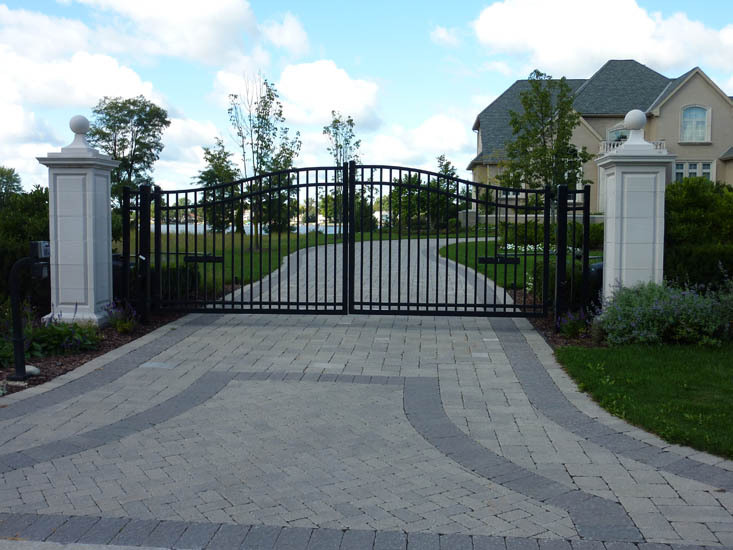 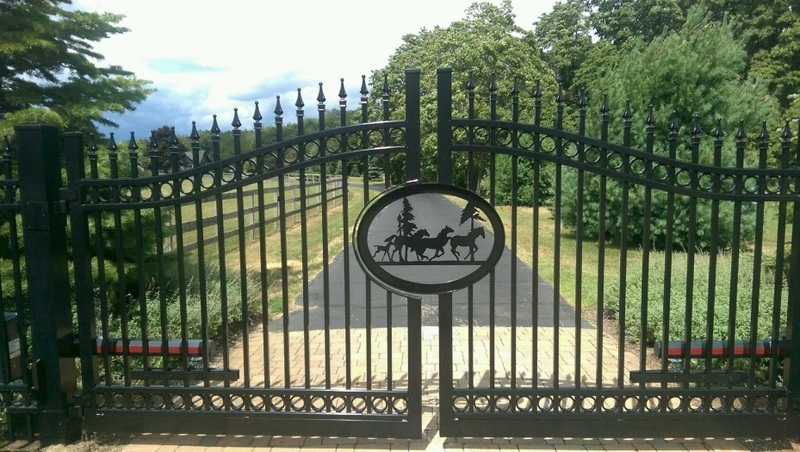 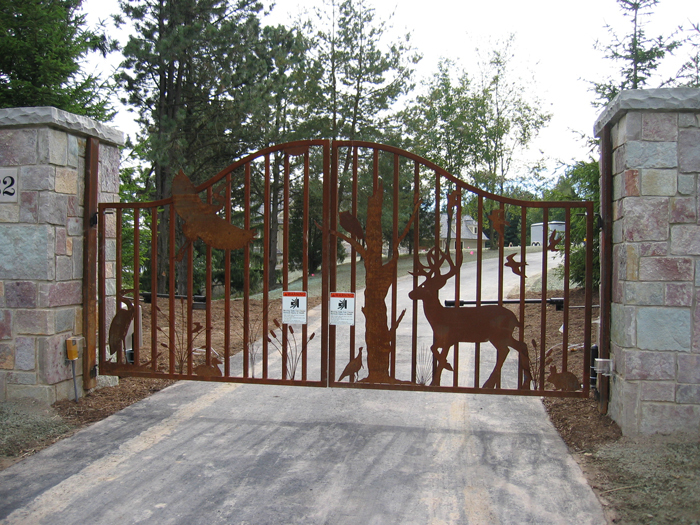 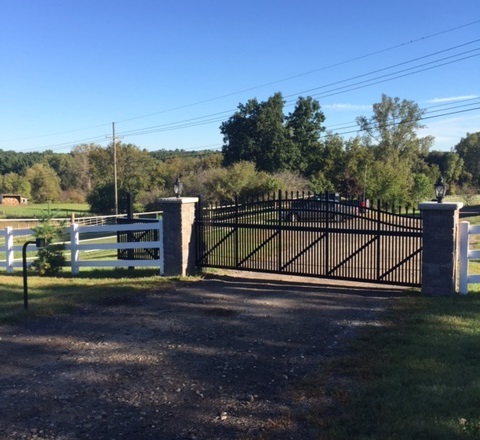 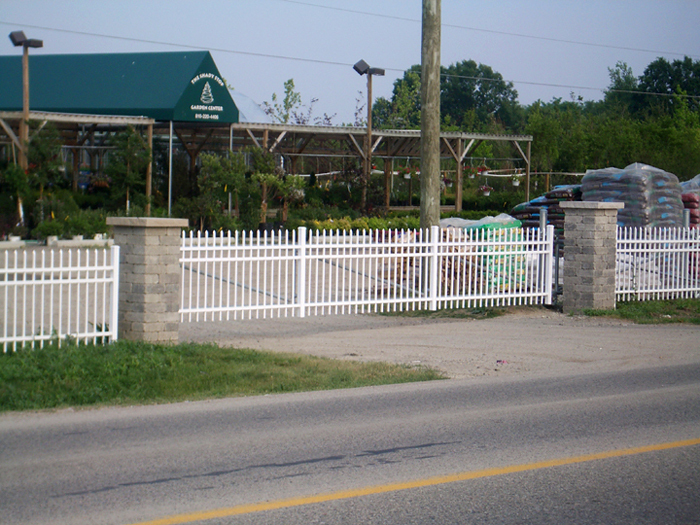 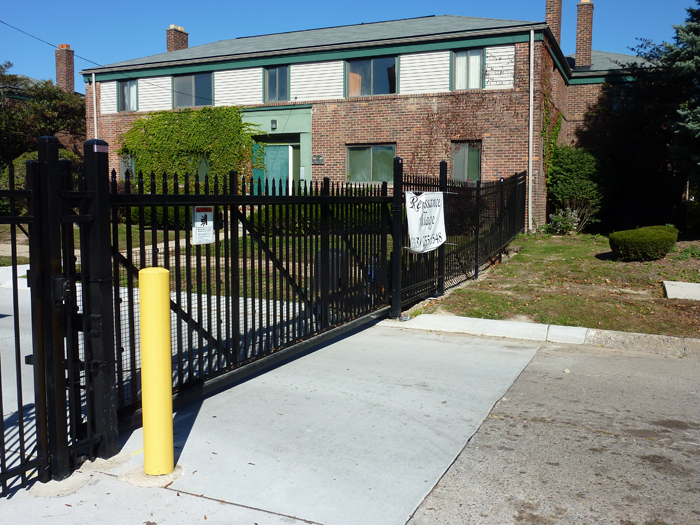 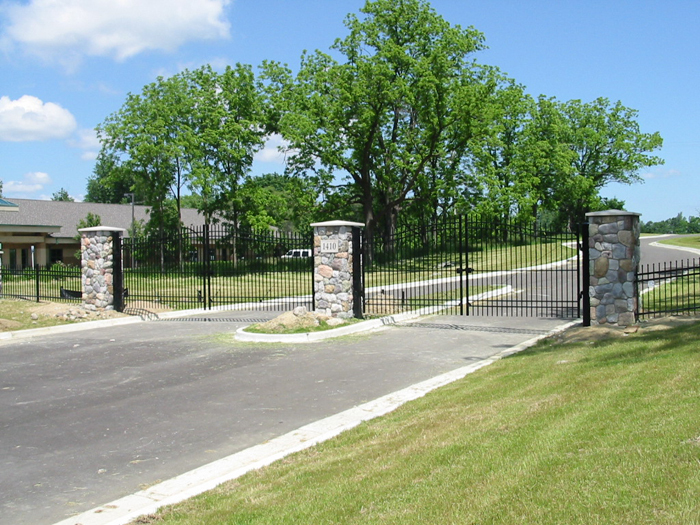 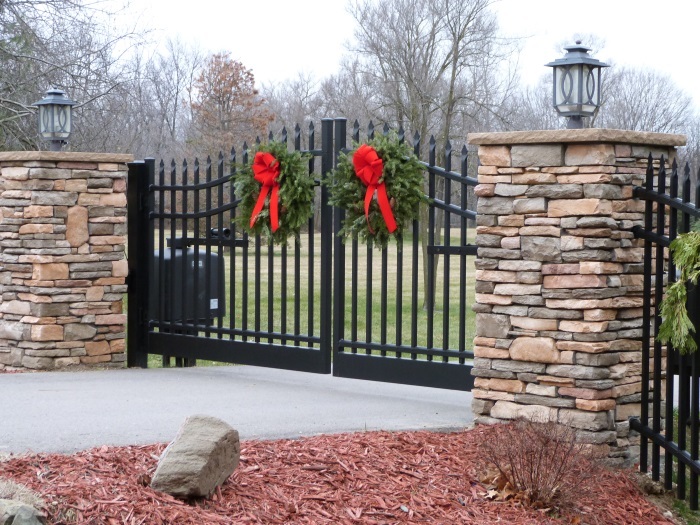 We sell and service ornamental decorative gates, industrial slide gates, gate operators, and access control systems for residential and commercial applications. 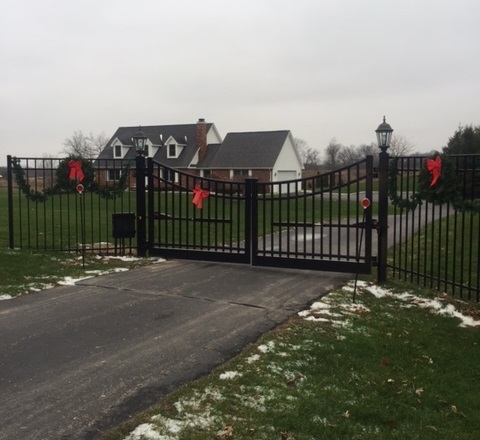 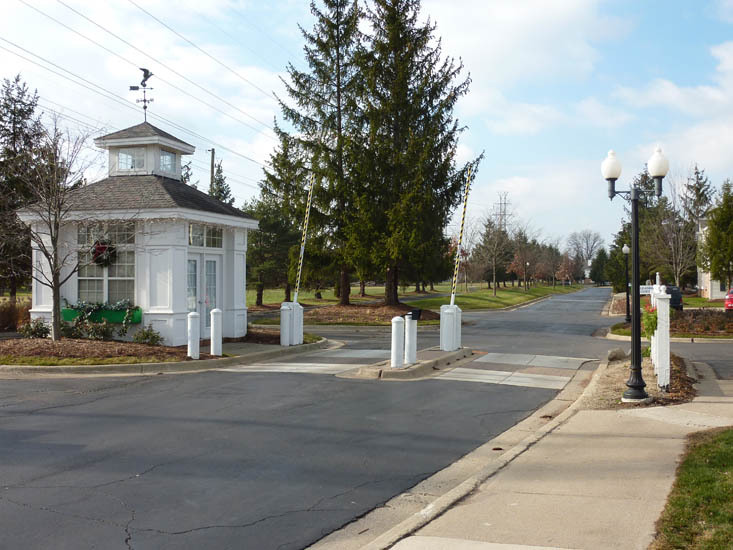 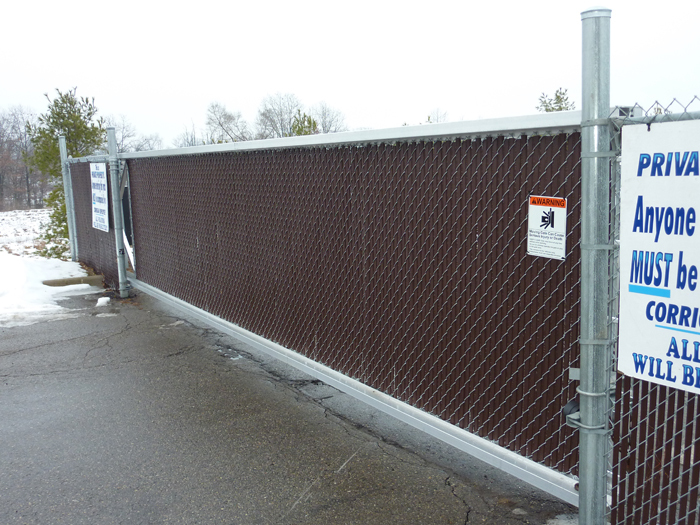 Our products and expertise are being used on the highest security applications in the area, and by discriminating homeowners everywhere in southeastern Michigan.